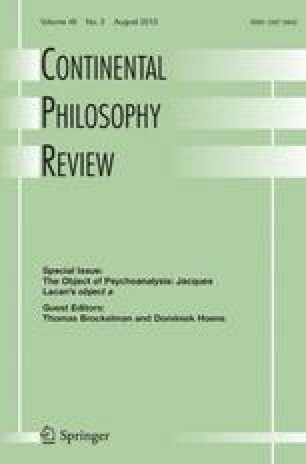 This paper critically examines the practices of reading and writing through the differing perspectives offered by Kierkegaard, Sartre, Barthes, Foucault, and Derrida. Although Kierkegaard's and Sartre's respective views on reading and writing do not receive much attention today, I argue that both articulate (albeit in different ways) a notion of shared responsibility between reader and writer that is compatible with their respective emphases on absolute responsibility for oneself, for others, and for the situation. An advantage to both Sartre's and Kierkegaard's accounts from a postmodern perspective, is that they affirm the simultaneity of individual and co-responsibility without appealing to a fixed or unitary self.